MogoBlog MogoLicious Tasty Tip of the Day: 4th of July is a few days away. Happy 242nd Birthday America! Time to get ready for the fireworks with this Firecracker Cocktail! Take 1/4 cup of water and 1/4 cup of sugar in a sauce pan over medium heat – stir until all the sugar is dissolved. Take a tall glass and fill with ice. 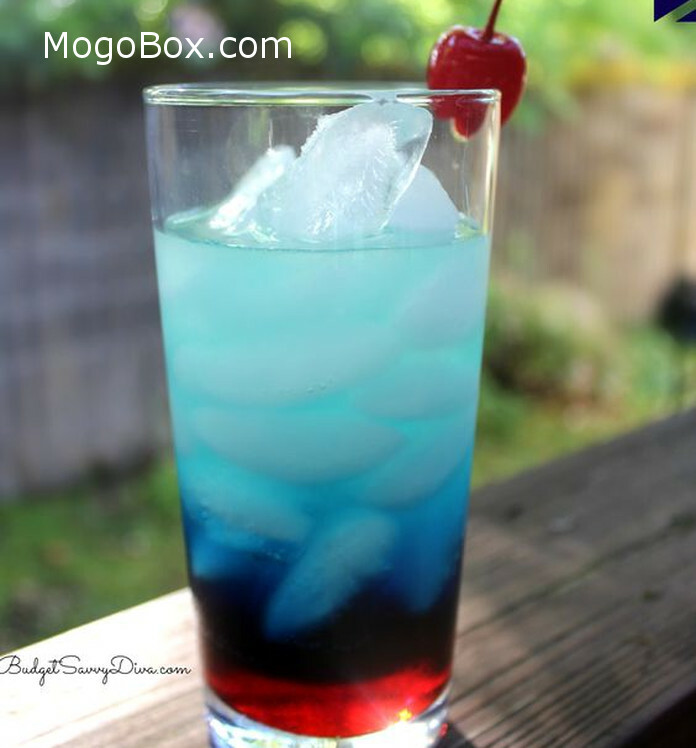 This entry was posted in MogoBlog, MogoLicious and tagged 4th of July, Blue Curacao, Grenadine, Lemon Juice, Simple Syrup, Vodka.